Article by Nick Evans of KwaZulu-Natal Amphibian and Reptile Conservation. The migratory birds are back, the flowers are out and the temperatures are rising, Spring is officially here, and Summer is fast approaching! It’s a busy time of the year for wildlife, as it’s the breeding season for many animals. 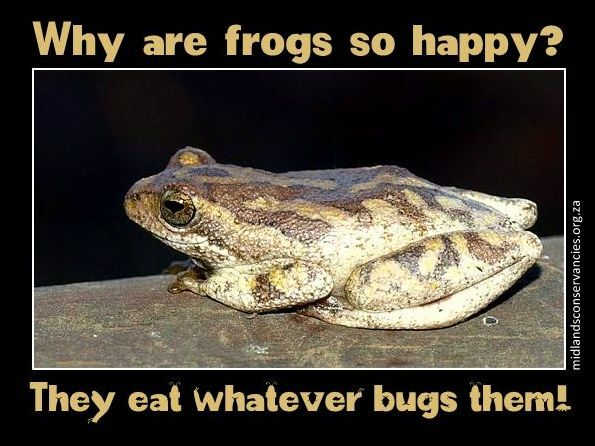 This is the case with frogs too. In South Africa we are lucky to have such a high diversity of frog species. 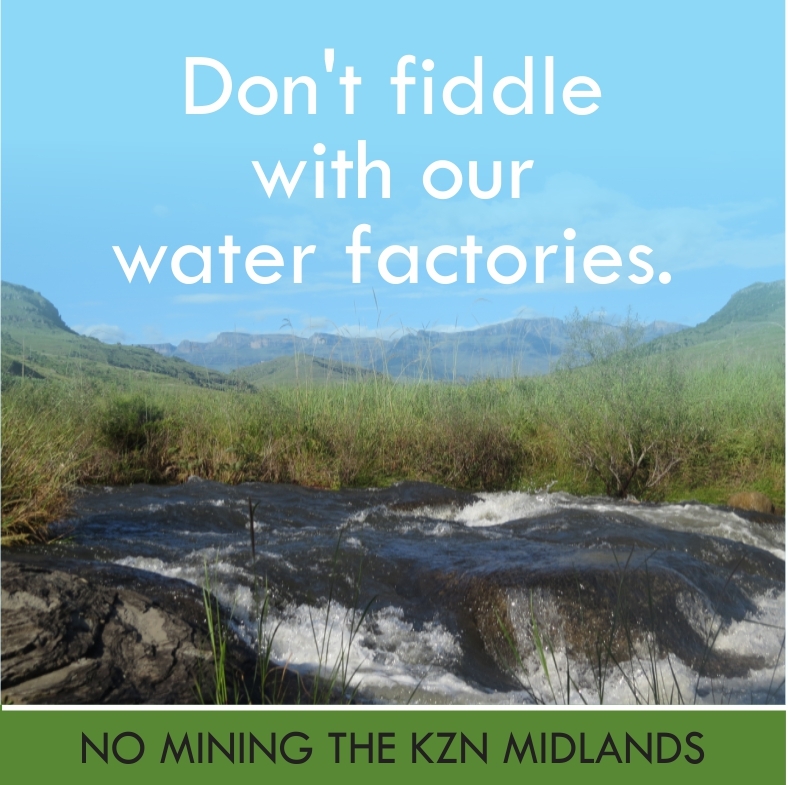 The KZN Midlands has some rare and endemic frogs in the area, two of which are listed as Endangered (the Long-toed Tree Frog and Mistbelt Chirping Frog). What a privilege! Frogs are the fastest disappearing group of vertebrates (animals with a backbone) in the world, so we are very lucky to have so many in the area. This is why we need to do our part to conserve these wonderful creatures. One of the most common frogs in the area, and one which starts calling earlier than most other species, is the Guttural Toad. Guttural Toads are often labelled ‘Bullfrogs’, because of their large appearance. Bullfrogs are a completely different family and species, which do not occur in the Midlands. Toads are not a different animal to frogs, they are just a family of frogs. Guttural Toads are quite infamous amongst people, with many who sadly dislike them. The reason? They often take-up residence in suburban gardens, and they make a loud croaking sound throughout the night. This choir of croaking lullabies often keeps people from a peaceful nights sleep, despite their best efforts. Recent frog evening in the Karkloof. 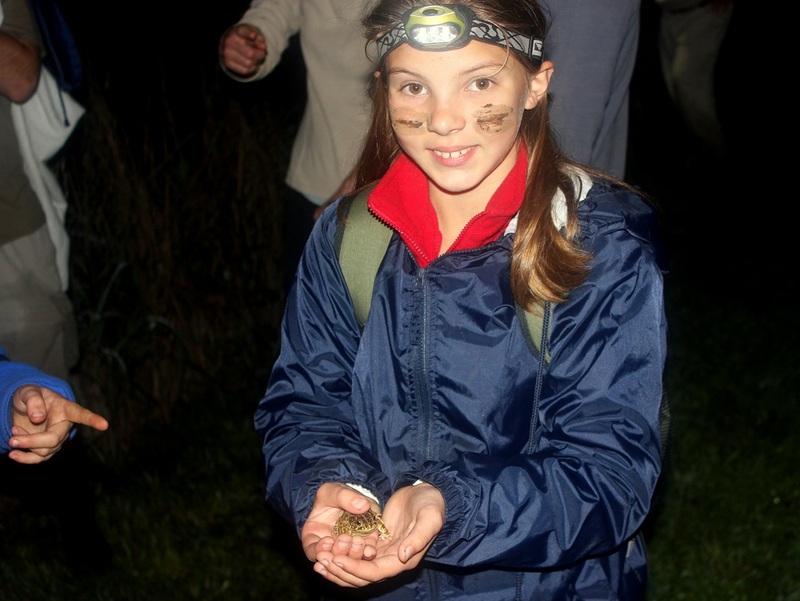 Teaching children to love and appreciate amphibian friends. Unfortunately there are many cases where people have gone to cruel and drastic measures to get rid of this “problem”. This includes hitting the poor toads with golf clubs, shooting them with air rifles, or even pouring salt on them (which dries them up and kills them). This needs to end! If you can’t tolerate the presence of frogs, you’re going to have to get rid of your pond. A more tolerant attitude, coupled with patience for them, may help you realise that they’re actually helping you out. Having frogs in your garden indicates that you have a healthy ecosystem in your backyard. They are a crucial link in the food chain, as they are predators and prey. Frogs keep insect numbers in check, especially the ones we don’t like so much, like flies and mosquitoes. They are also food for a whole host of animals, such as birds, snakes, and small mammals. If you have a garden pond or a swimming pool, you may wake up one morning and find strings of eggs inside. Those strings of eggs belong to toads. 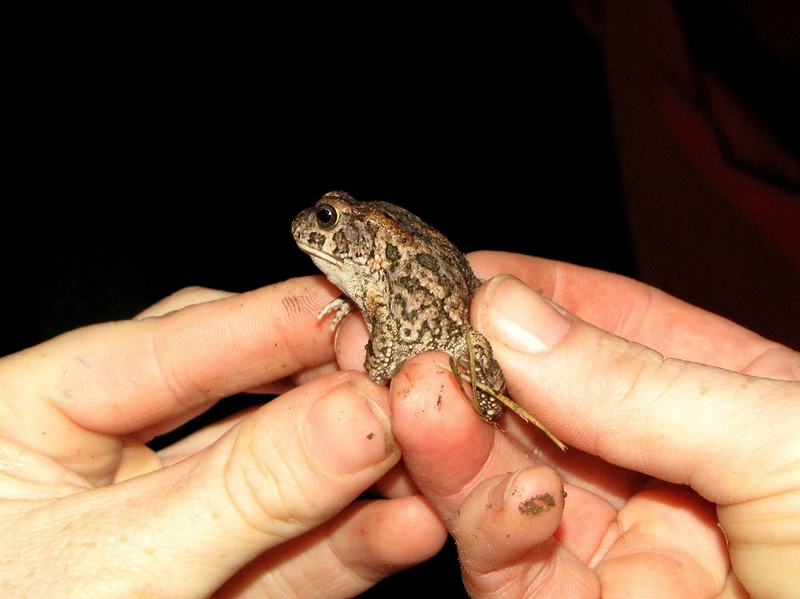 Toads lay their eggs differently to other families of frogs, in that they lay their eggs in strings instead of clumps. If this does happen in your garden, kindly move the eggs out with the pool net, and transfer them to a nearby pond or dam. Often, most of the eggs do not hatch, due to damage from the move and chlorine. But it’s worth a try! Let’s appreciate the toads in our gardens, and take delight in their unique calls. It’s one of the many privileges that we have living here in Africa. Wouldn’t you rather hear the ‘croaks’ of nature at night over the sounds of traffic and house parties? A lot of their habitat is being destroyed, so let them live and breed in your garden. 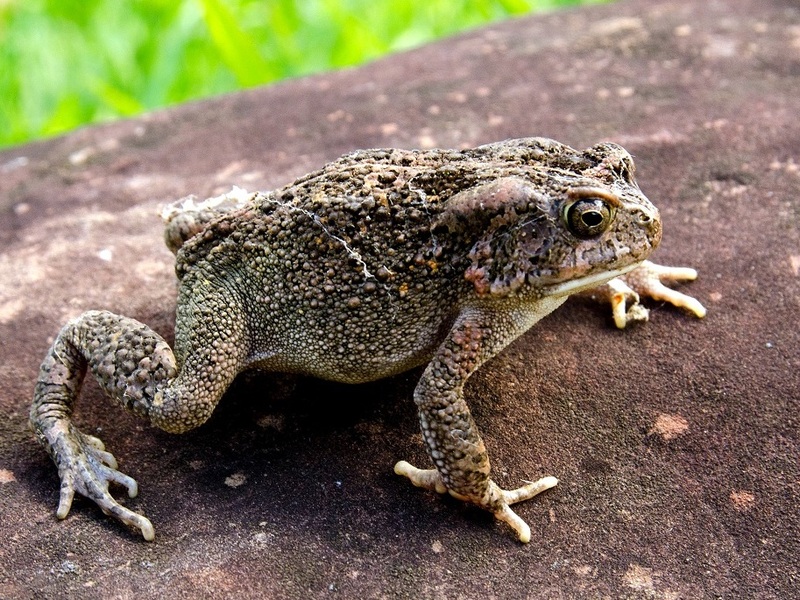 No need to buy insecticides and poisons, let the toads and other frogs do the job for you! This entry was posted in Some Friends Hop and Slither and tagged endangered wildlife trust, frogs, Guttural Toad, Nick Evans on October 28, 2015 by Midlands Conservancies Forum. What a wonderful post! I am a Friend of Symmond Stream in Howick andto have heard so many frogs there until a recent sewer spill in the stream. Let us hope the problem can be resolved soon by uMngungundlovu Municipality so that the frogs can get on with their breeding and not become extinct. Such an interesting article. Frogs are my friends, I enjoy their varied chorus songs in my garden. So many children’s stories are based on frogs, The Great Sir August Toad, Beatrix Potter’s Jeremy Fisher and Paul Mccartney’s Rupert and the Frog song ‘We all Stand Together’ to name but a few. Lovely memories of reading these stories to my children, and my mother reading them to me!